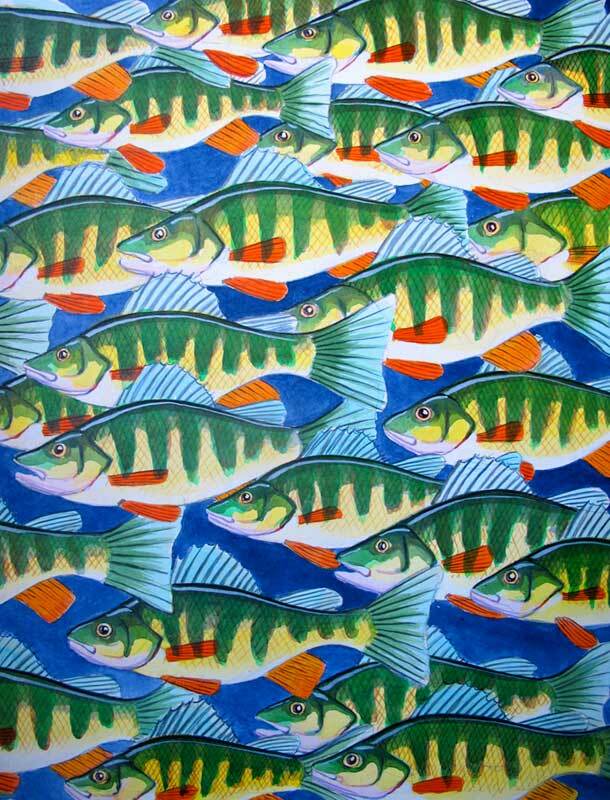 Andrew Thompson is an artist born and raised in Brooklyn, New York. 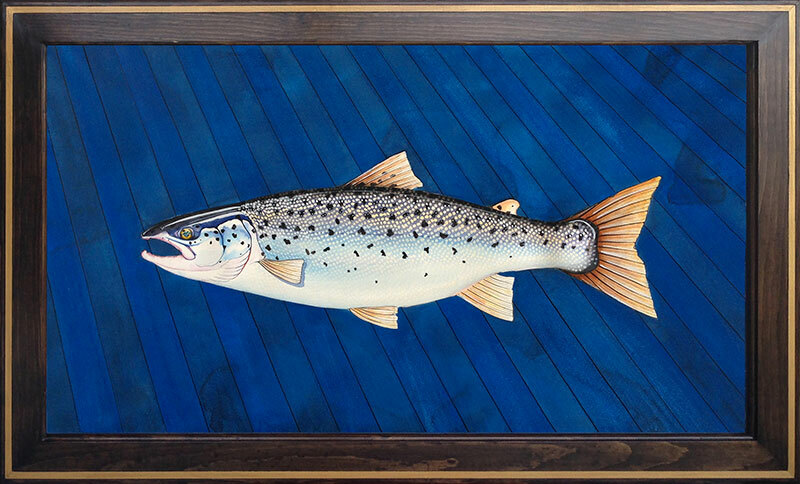 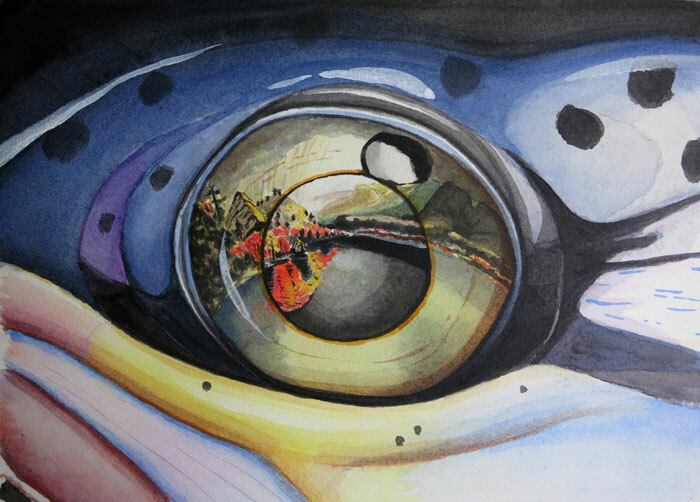 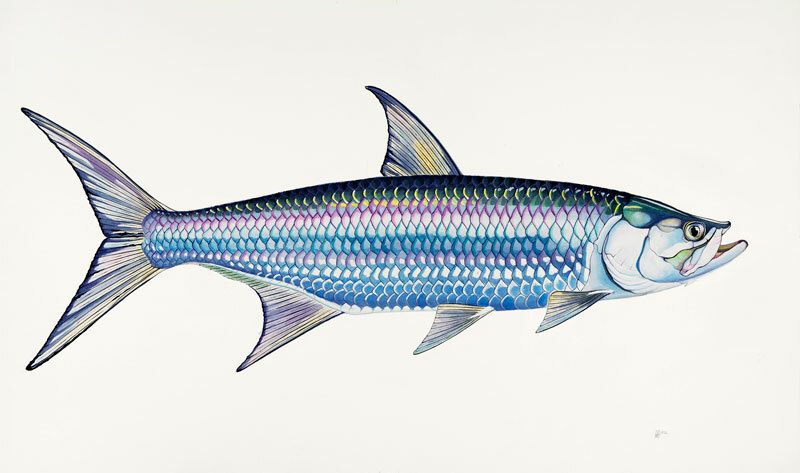 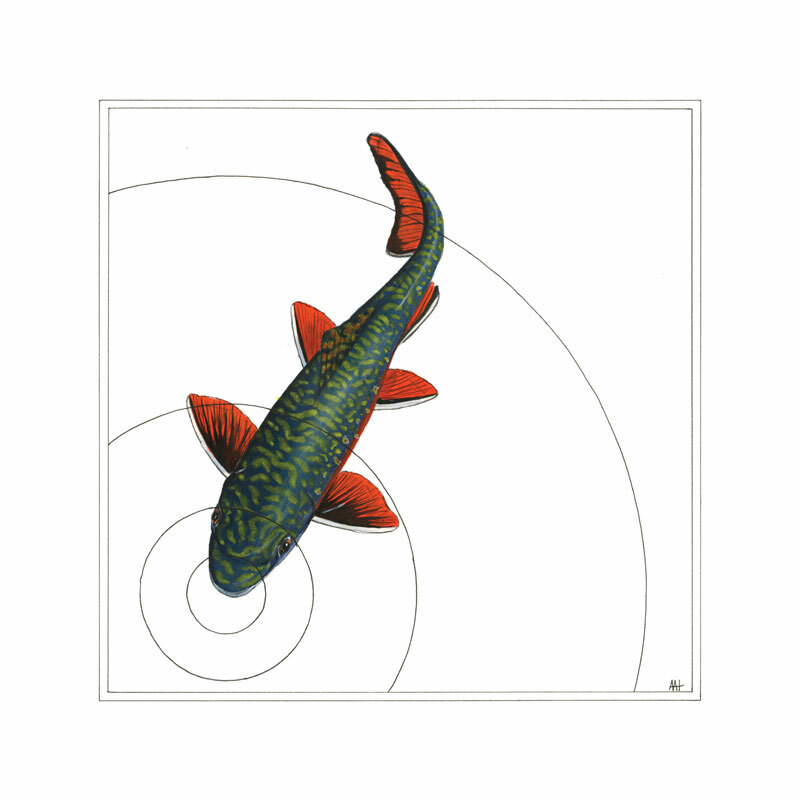 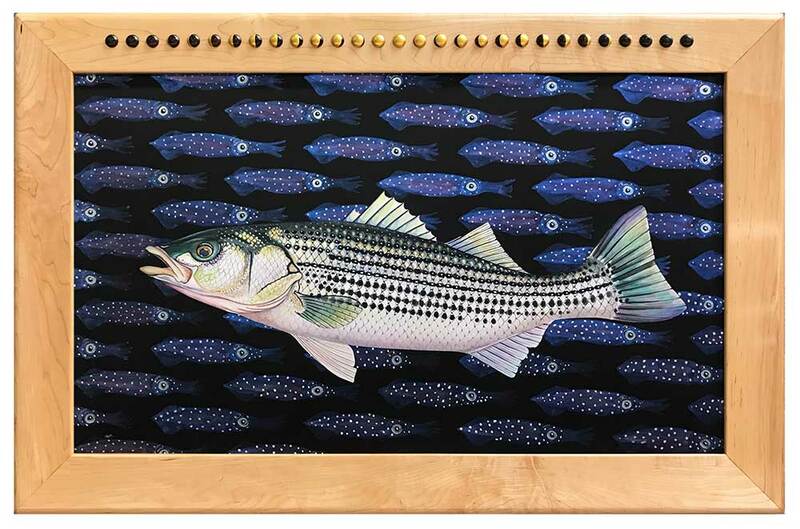 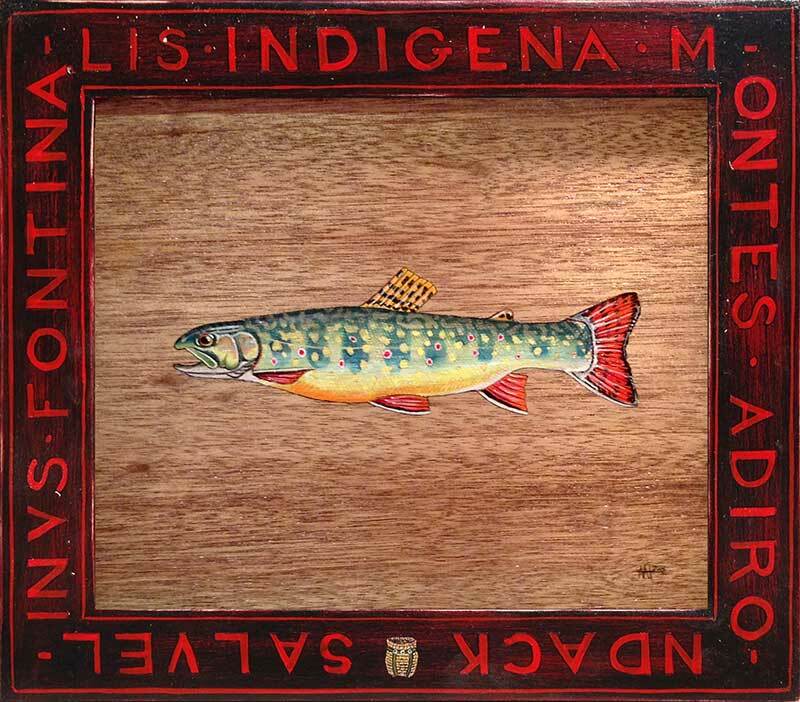 Much of his work focuses on fish, which lend themselves to a wide range of design and aesthetic explorations. 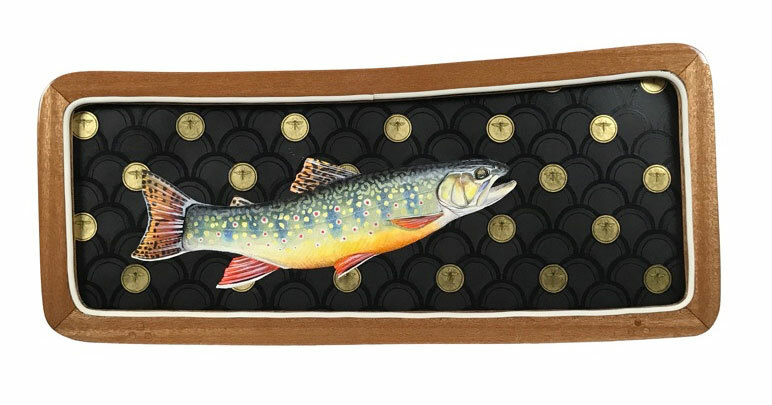 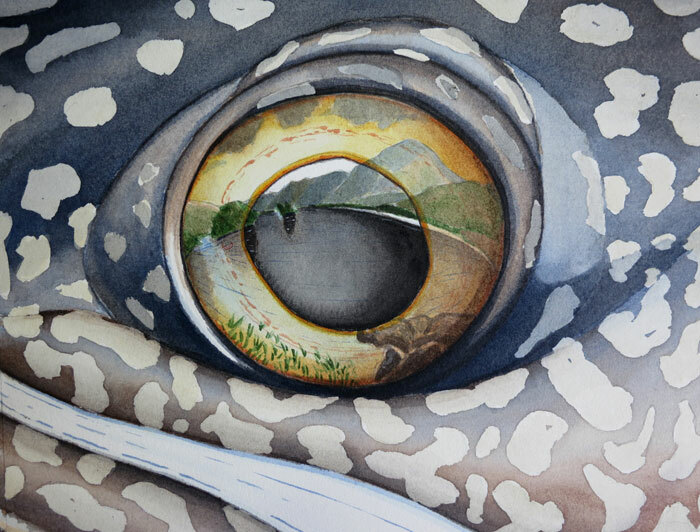 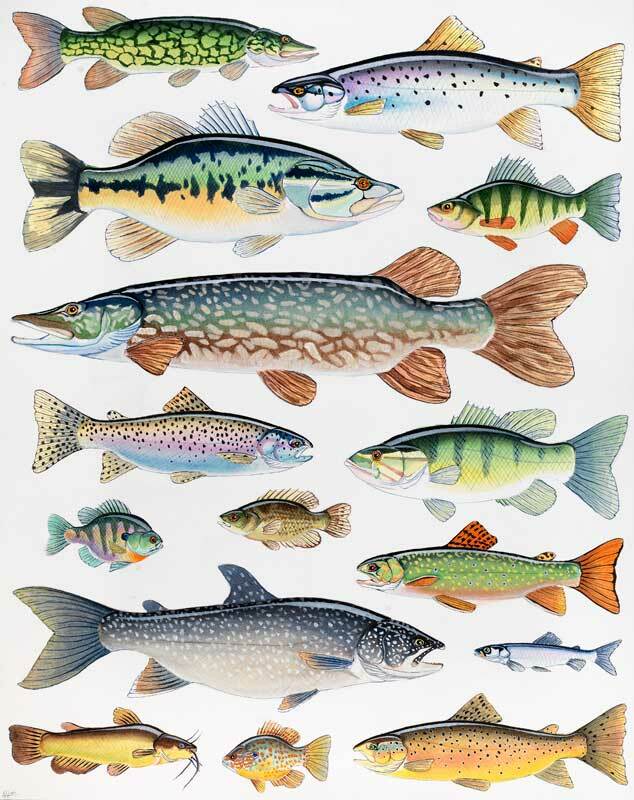 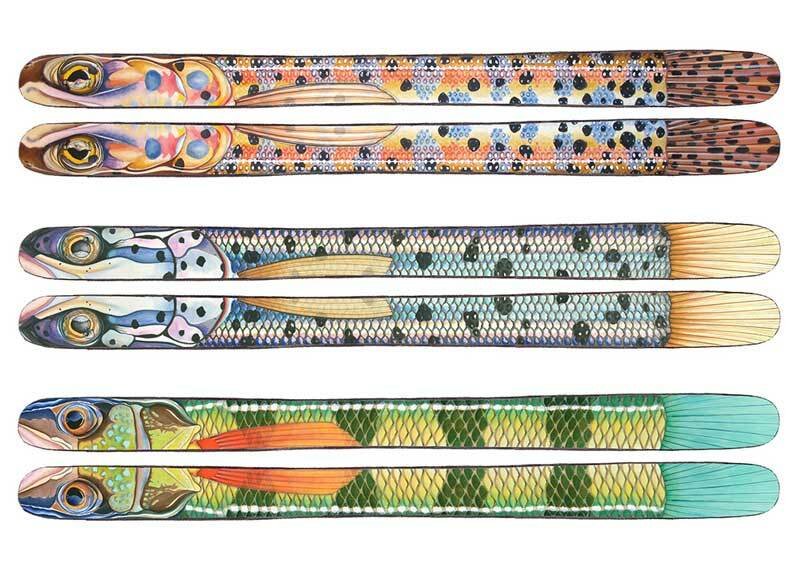 Whether painting on paper, designing a graphic for limited edition skis or hand crafting a design bookbinding, Andrew has found fish to be compelling visual partners. 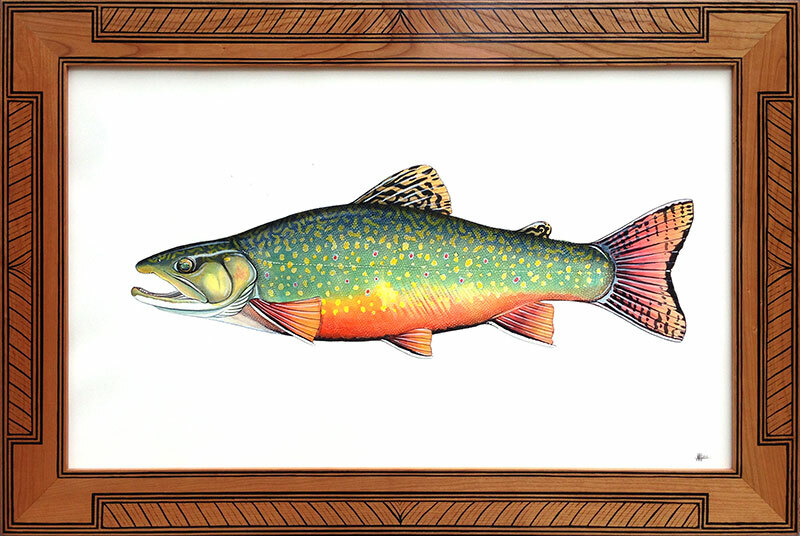 Andrew works and lives in both Brooklyn and the Adirondacks.